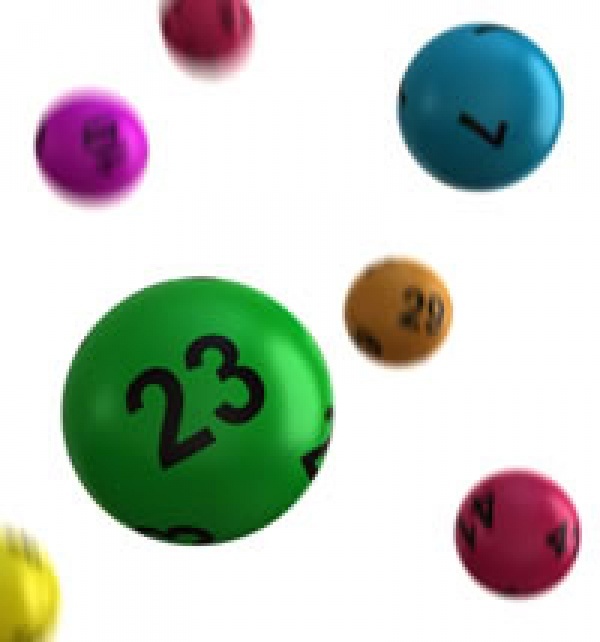 Join in the Alvechurch Bonus Ball lottery for season 2019-20. Starting on Saturday 10th August 2019 and continuing every Saturday only until Saturday 25th April 2020, a total of 38 weeks. Pick yourself a spare number (from 1-59), and if your number appears as the Bonus Ball in the National Saturday Night Lottery Draw, YOU WIN £150 CASH. Make it easy for yourself so that you don't fall behind in payments and set up a Standing Order for each week or month, paid directly into Alvechurch FC account. Why not even pay in instalments. A number will cost £190 for the 38 weeks, so why not pay in 4 instalments, or whatever suits you. Cost is £5 per number, per week, or £190 for the whole season. Support Alvechurch F.C. by joining our Bonus Ball Draw and give yourself the chance to earn some cash.